Community Arts Partnership launched the inaugural “Seamus Heaney Award for Achievement” as part of the Poetry in Motion Schools’ ‘A Way with Words’ anthology, on 23rd of March 2015. Community Arts Partnership launched A Way with Words and the Seamus Heaney Award for Achievement, at a packed Ulster Hall with schoolchildren from 32 schools across Northern Ireland. Thanks to our principal funder the Arts Council of Northern Ireland, the National Lottery, along with support from Belfast City Council, this project will protect Northern Ireland’s great literary tradition by offering encouragement, support and recognition to a new generation of poets. 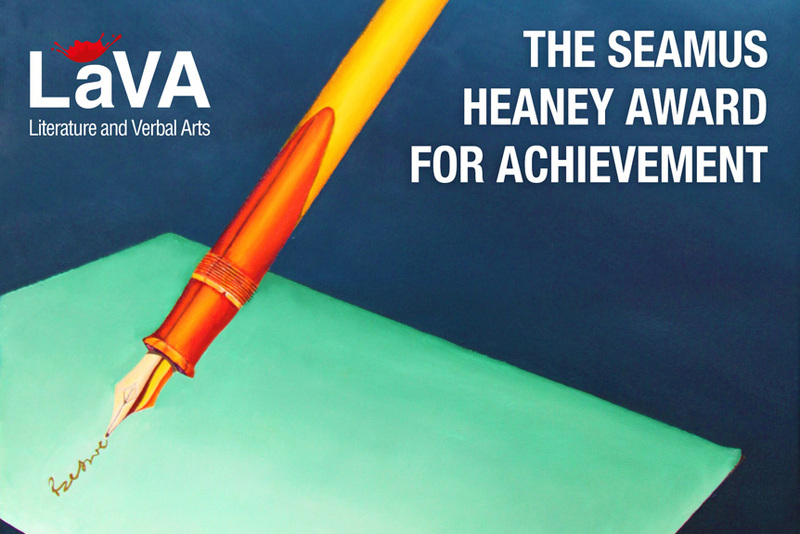 The Seamus Heaney Award for Achievement is funded by the Arts Council of Northern Ireland. The Arts Council of Northern Ireland is the principal funder of Poetry in Motion Community with additional funding from Belfast City Council.